This is an open studio with free entry and part of the Tonbridge Artists' Open Studios event. 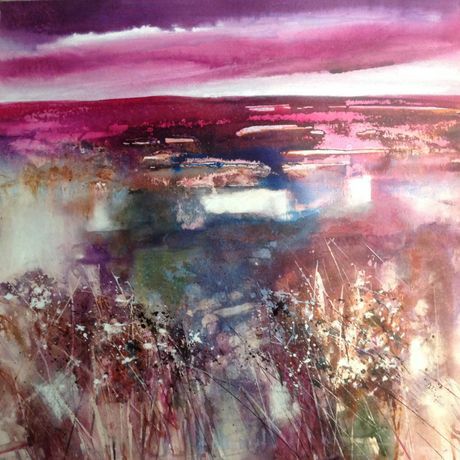 Carole Robson is a watercolour and mixed media artist. 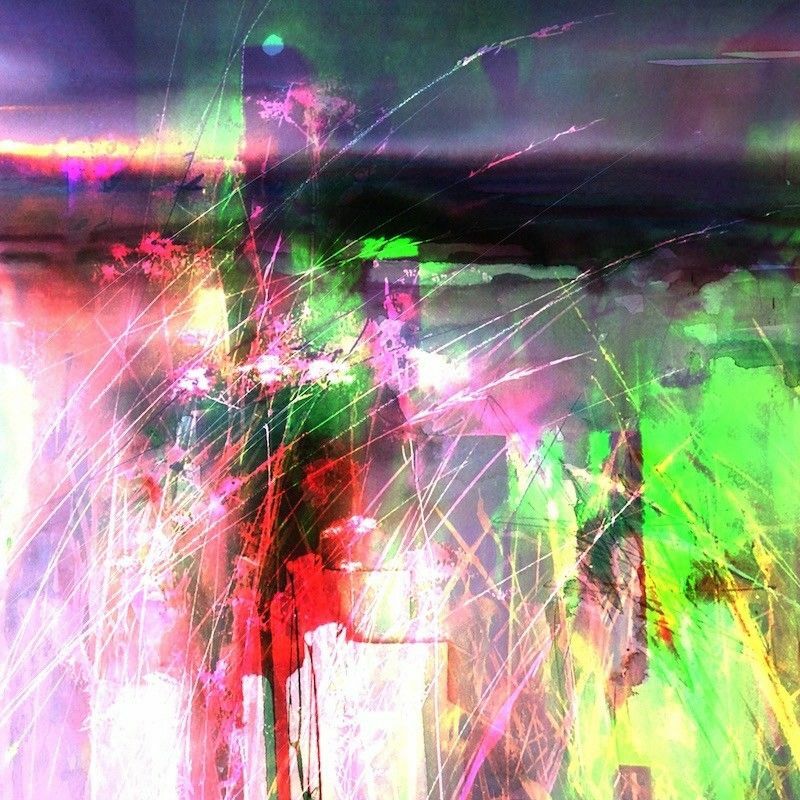 She will be showing paintings, prints and digital art based on the natural landscape.